My trip around the Baltic country started the 6th July in Klaipeda, Lithuania, ended 14 days later in Tallinn, Estonia. Together with my spiritual guide Cloudio “guruju” we had total more than 500 km in 10 cycling days across 3 different countries. Day 1: Klaipeda-Nida by bike (60km), return trip by bus. Day 2: Klaipeda-Sventoj by bike (50km). 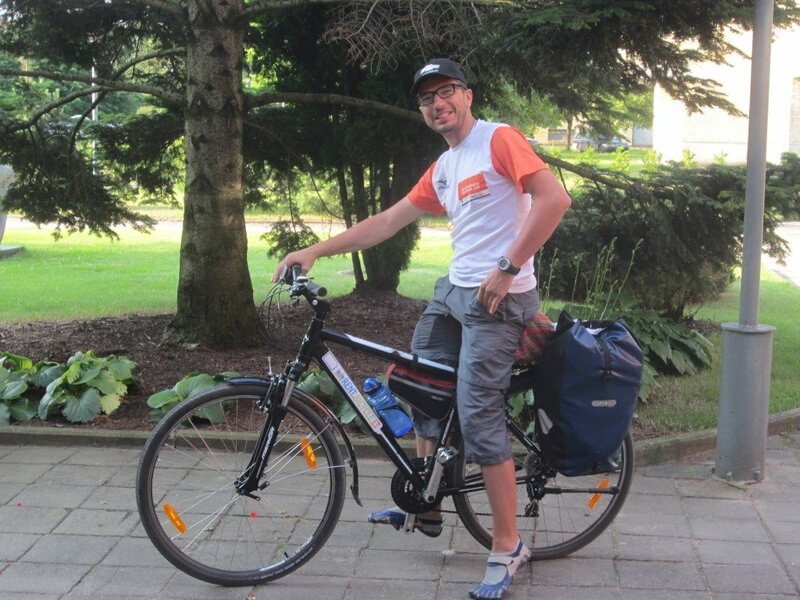 Day 4: Cycling around Karosta and Liepaja (20km). Day 5: Liepaja-Aizpute by bus, then Aizpute-Kuldiga by bike (40km). Day 6: Kuldiga-Sabile by bike (55km). Day 7: Sabile-Riga by bus. Day 8: Riga-Jurmala and back by train. 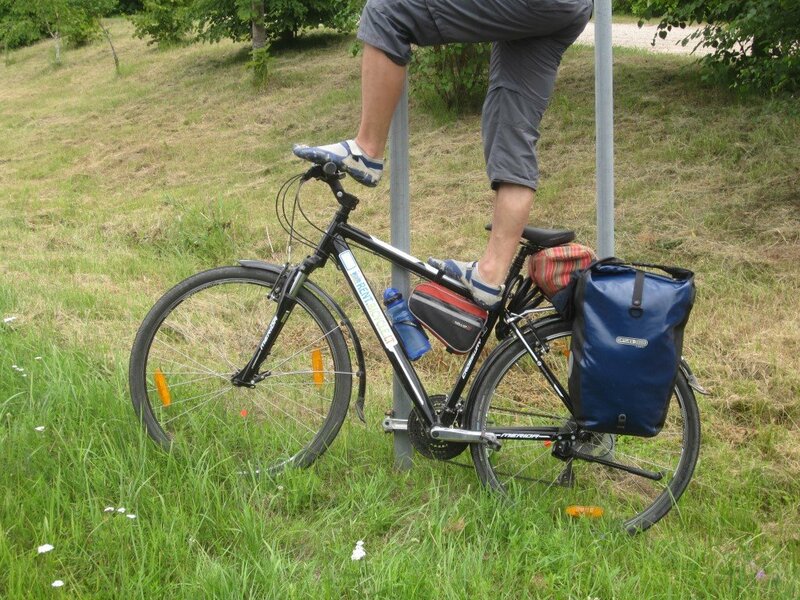 Day 9: around Riga by bike (15km). Day 10: Riga-Sigulda by bike (55km). Day 11: off-road cycling around Sigulda river paths (20km). Day 12: Sigulda-Valga by train, then Valga-Nurese farm by bike (85km). Day 13: Chasing sheeps in the farm, by foot. Day 14: Farm-Vijandi by bike (30km), then Vijandi-Tallinn Veika by train, then Tallinn Veika – Tallinn by bike (12km). Since the first day I realized that my cycling partner “l’é un sciupáa”, as they say in Milano to someone that doesn’t have much resistance to fatigue, so my dream to reach Tallinn in 3 days evanished. Each one of those stages would require a dedicated post, and maybe I’ll transcribe here the notes that I jotted down on my diary day by day, but now I prefer to go out and enjoy the iftar celebration in Taksim square.